The ultimate key fob for boaters! 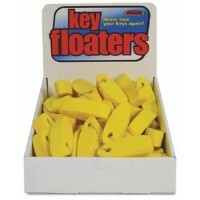 When keys fall in the water, Key Buoy self-inflating key ring open..
Keyfloat assortment Pack: 24Color: Yellow..
Watertight. 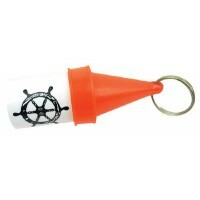 Floating key buoy used to store small items such as registration, money, etc. 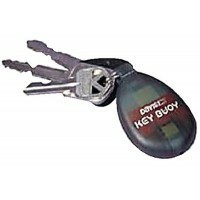 Distinctiv..